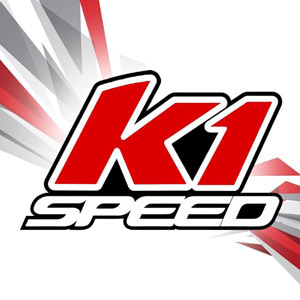 Maybe it was the new K1 SPEED t-shirt. Maybe it’s the experience of 100 races at GPK (including 70 wins in heat races). No matter what the reason, Daniel Demaras is a racer to be feared at Grand Prix Kartways. 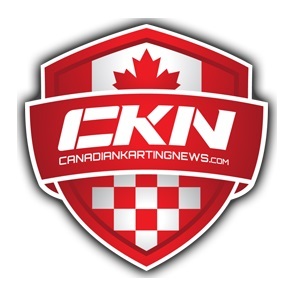 With the additional ProPoints accumulated on May 24th, Daniel passed Nathan Wilkie, and is now the 5th highest ranking racer in GPK history. 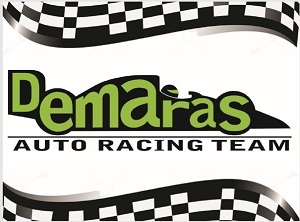 Young Demaras’ skill was on full display last night, as he defeated drivers young and old. The final race of the evening was not only Daniel’s fastest lap of the night (at 21.091 seconds). He also managed to lap the entire field of drivers, including disillusioned teammate Chris Demaras (whose second place finish was little consolation).